Opportunity and location merge together with this 1+ acre parcel of property listed for sale. 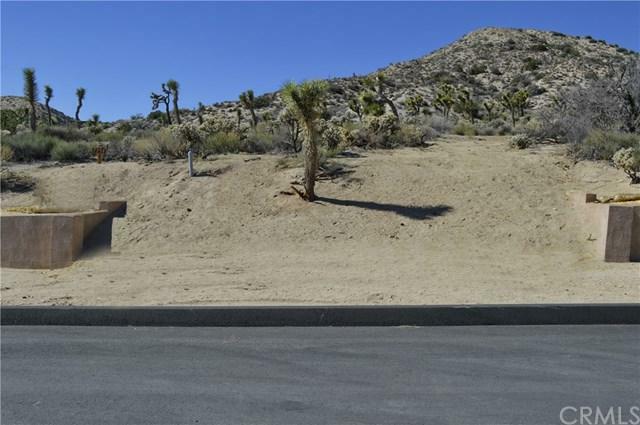 Located in the Country Club area, just moments away from the Yucca Valley Golf Course and restaurant. Build your dream home or investigate the option of further development. All utilities are underground and ready for your install. Additional adjacent lots and acreage are also available. This property is a unique find. The land is natural and has mountains and valleys for all the peace you seek. . Call today for more information.